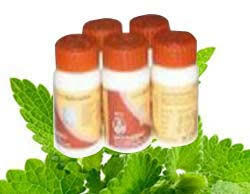 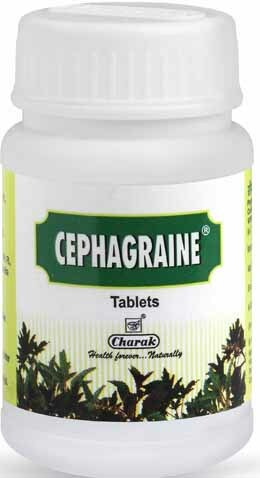 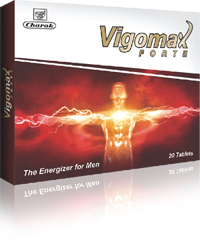 Today, problems like migraine, sinus, cold, etc. 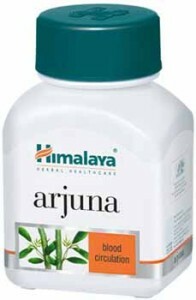 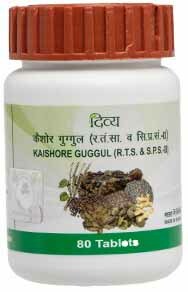 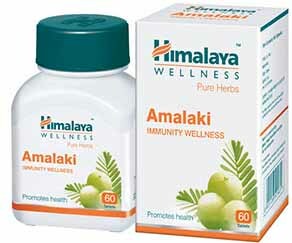 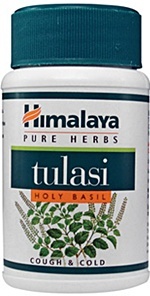 have..
English Name: Thyme-Leaved Gratiola / Bacopa Indian Name..
Terminalia arjuna for Heart Disease Remedies, Prevent Heart..
Himalaya amla is a natural product recommended for..
To Boost Immune System, Remedies for Common Cold.. 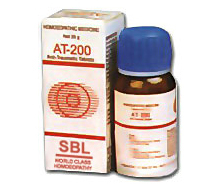 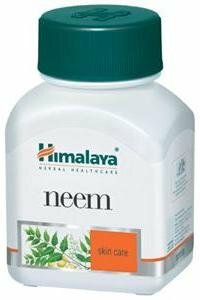 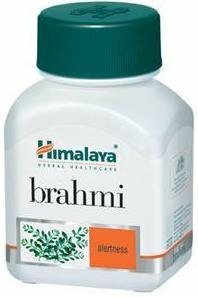 Bitter Neem for Better Health. 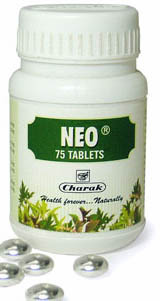 Neem has multifarious.. Bitter Karela for Better Life. 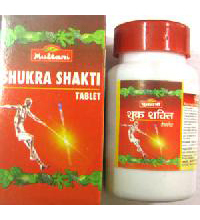 It is true..